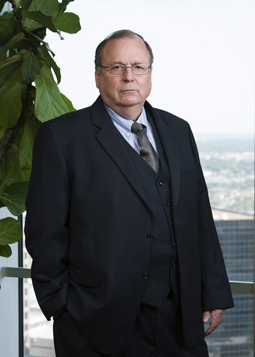 Randy Price was one of the original four attorneys who formed the Dallas Office of Cantey Hanger in 1990. He continues an established practice in real estate litigation and commercial litigation. Baylor University School of Law, Waco, TX, 1977 J.D. Lis Pendens Notices: Recording, Indexing, Etc., presented at the 2006 National CLE Conference at Snowmass, Aspen, Colorado.